Our service range includes a wide range of battery discharger. 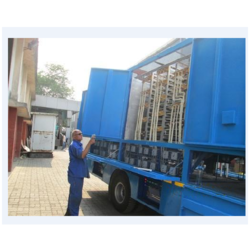 We are engaged in manufacturing & supplying of a wide array of Battery Discharger . Providing one of superior quality.